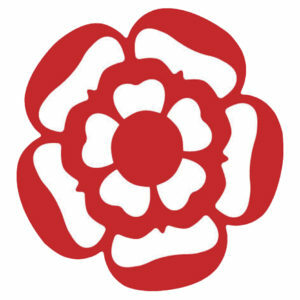 A Shropshire restaurant is celebrating after winning back accreditation from the inspectors of a prestigious guide. 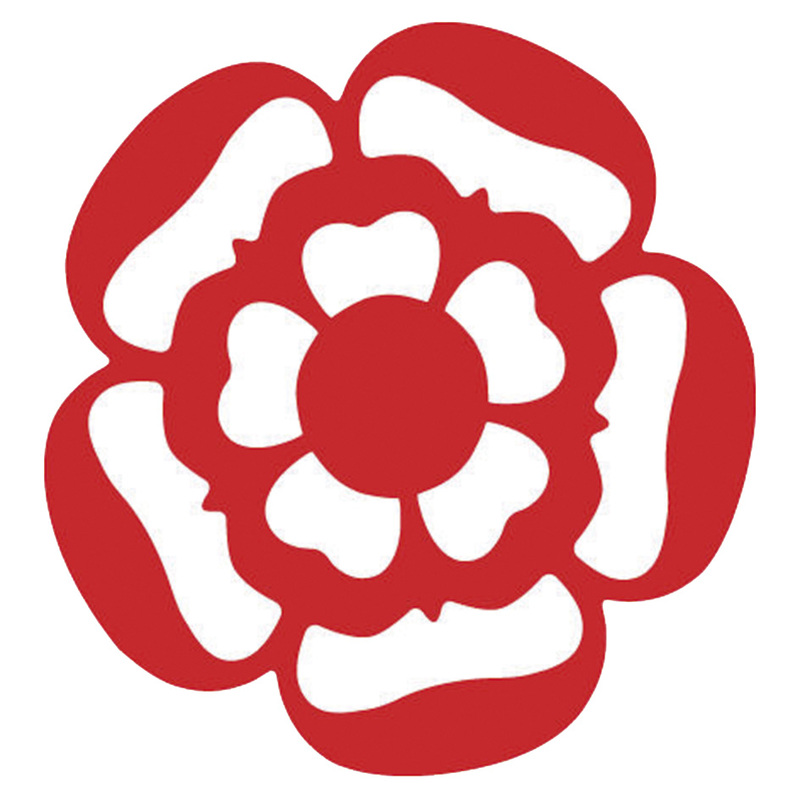 The Mytton & Mermaid, at Shrewsbury, has secured an AA rosette – 11 months after appointing a new executive chef and general manager. The team behind the venue’s improvement is determined to keep pushing, so that it achieves a second rosette. Executive Chef Chris Burt said he is delighted that his team have achieved this accolade. Chris commented, “It’s down to 11 months hard work from myself, our general manager Kirstie Lewis and the rest of the kitchen and front of house team. The restaurant uses only locally sourced ingredients from butchers to cheesemakers, from bakers to spice makers; team Mytton are certainly pushing all boundaries. With their sold out ‘Taster Evenings’ in the delightful drawing room overlooking Atcham bridge and the river Severn, their infamous Steak Nights to informal Sunday lunches, they are certainly on the road to 2 rosettes. Also available at the Mytton is Afternoon Tea which is served Monday to Saturday from 12-6pm, call to book a table. For further details or to make a booking please call 01743 761220 or visit the website at www.myttonandmermaid.co.uk where you can view the latest menus, events and offers.